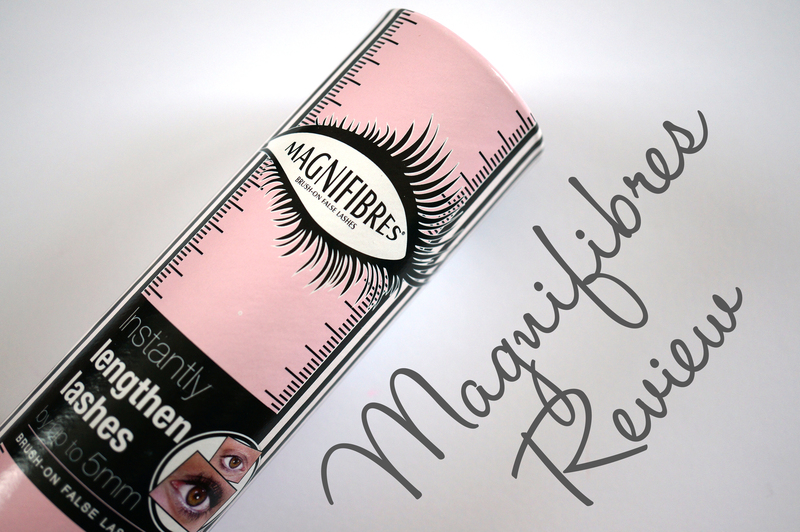 Today I’m reviewing a fabulous product for those of us not so fortunate in the eyelash department… that product is Magnifibres! 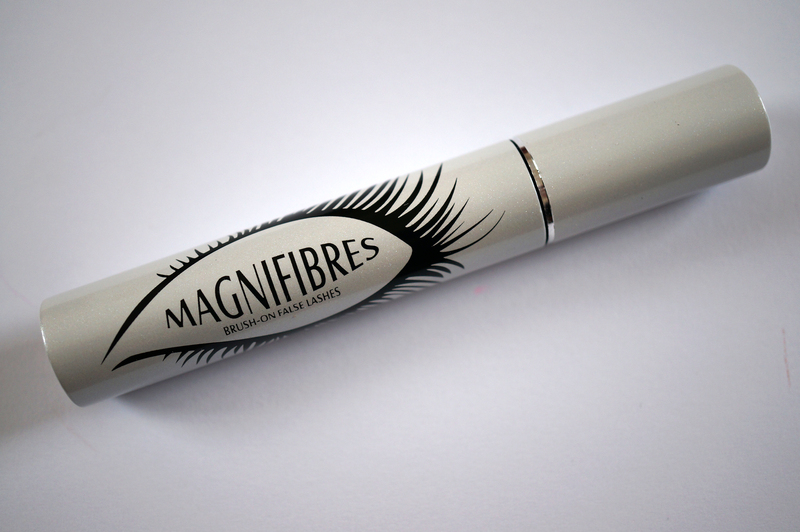 If you haven’t heard of Magnifibres, this product is described as ‘brush on false lashes’ Erm yes please!! I have really short lashes and unfortunately there’s nothing I can do about it. 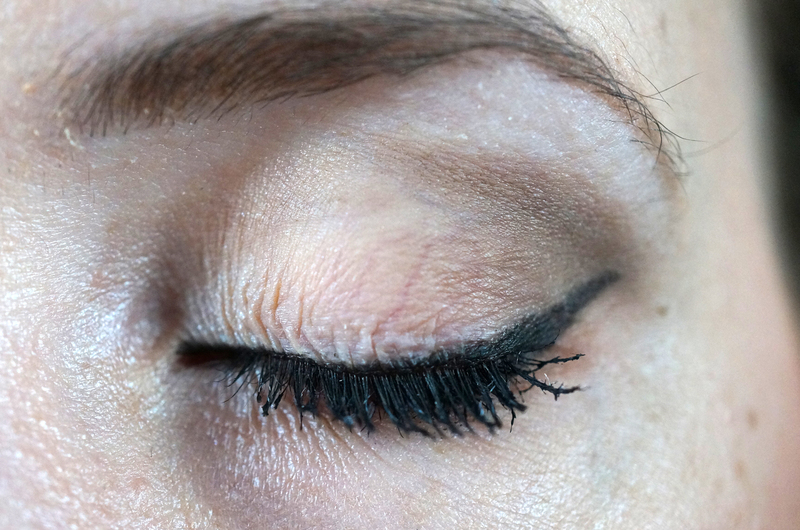 I often wear ‘falsies’ for a night out, so if this product can save me a minimum of a fiver a go for false lashes, it’s definitely going to be a winner! On the outside, Magnifibres just looks like a normal mascara, and it comes in a unusual tube shaped packaging – but then when you open it, the brush is covered in tiny white fibres! The idea is you put your normal mascara on first, and before it has a chance to dry you brush on the Magnifibres, so the fibres stick to your mascara, thickening up and lengthening your lashes. 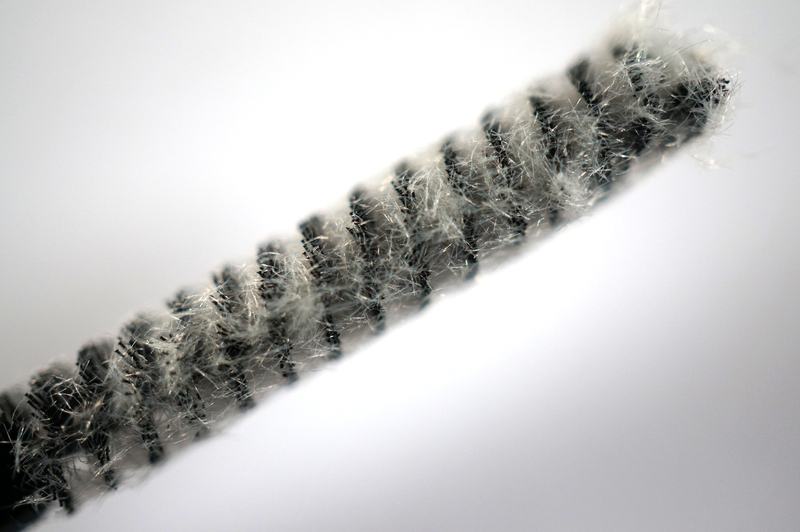 As the fibres are white, you need to put another coat of mascara on top to make your lashes black. And this is after – how much blacker and chunkier do those bad boys look!? 🙂 I’m really happy with the Magnifibres effect, for me it has definitely thickened up my lashes, and provided a bit of length and curl. It’s not gong to work miracles and suddenly make my lashes twice as long, but they’re definitely longer than with normal mascara. If you have long lashes to start with I think this product could really look amazing! I wore Magnifibres for a day and evening, though heavier than just mascara alone it was perfectly comfortable, and easy to remove. Have you tried Magnifibres? I’d love to hear if you have! Next Post Throwback Dress – My Favourite Dress! I use Magnifibres, it really does work my eyelashes look so much longer and fuller without any mess, really quick and easy to use.